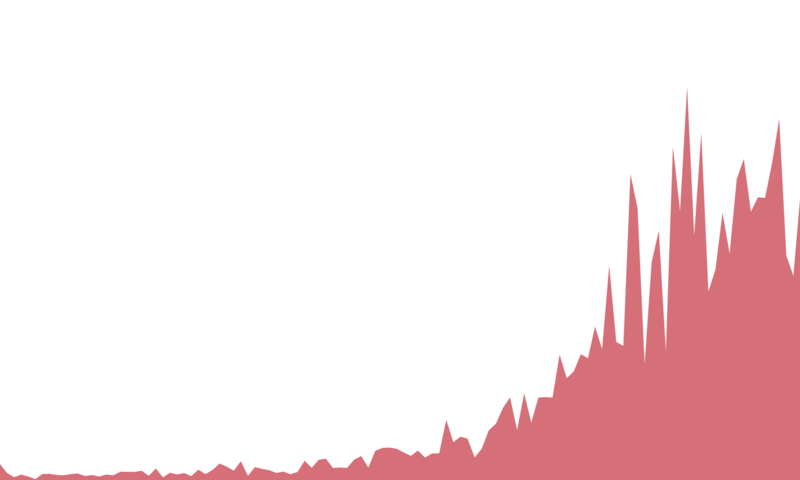 We talk to businesses about the real cost of red tape. 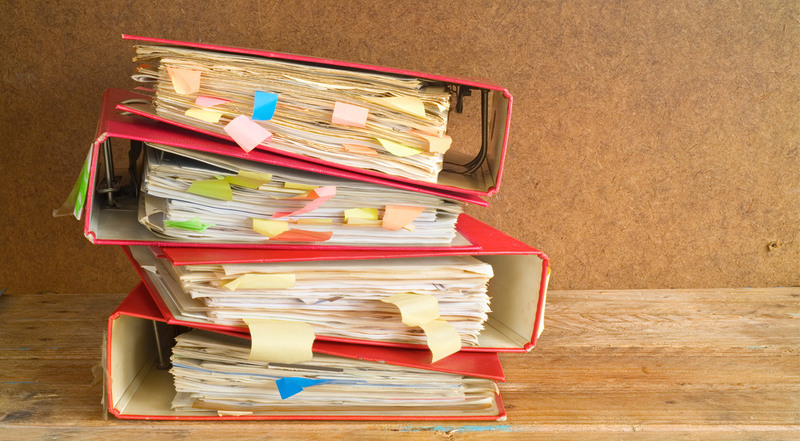 Every year businesses spend thousands of hours complying with unnecessary reports, confusing permits, and needless licenses. 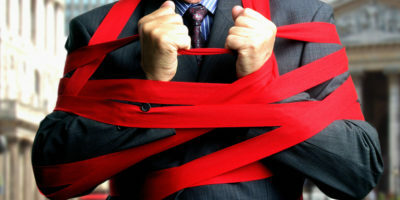 Every minute employees spend pandering to red tape requirements is a minute those employees are not dedicating to their businesses and economic activity. 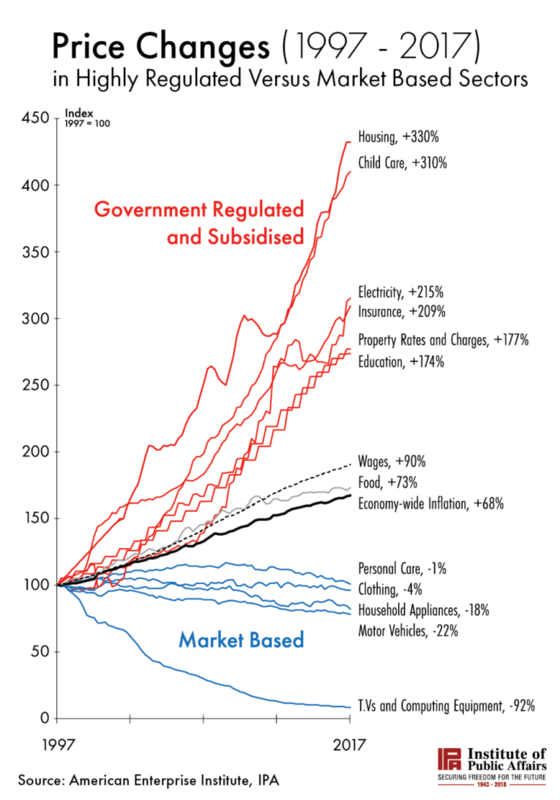 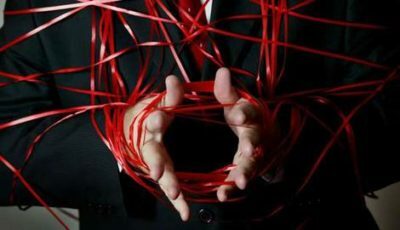 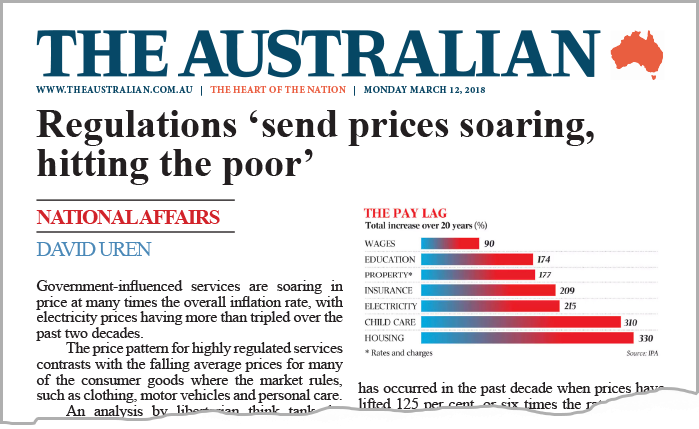 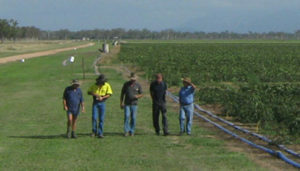 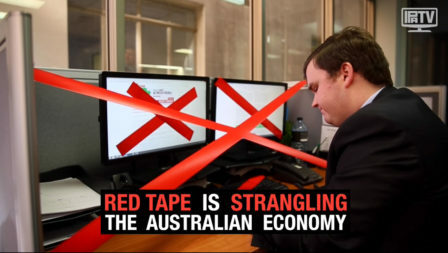 Every year red tape costs the Australian economy $176 billion. 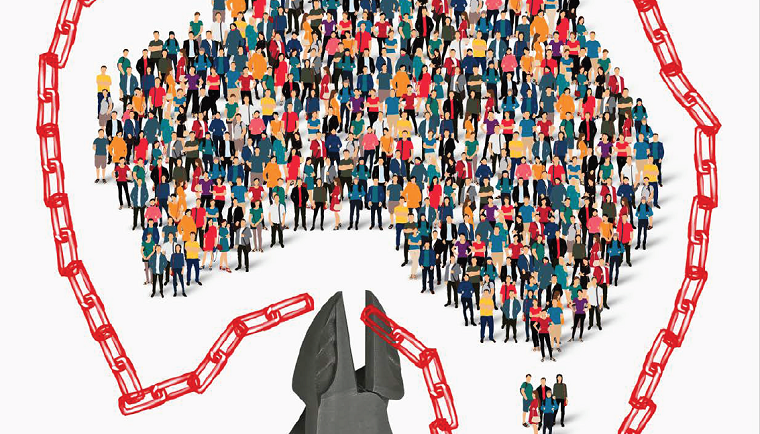 To unleash prosperity, governments need to reduce the red tape burden on businesses and entrepreneurs. 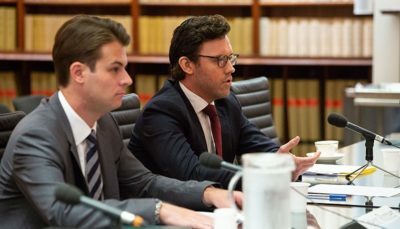 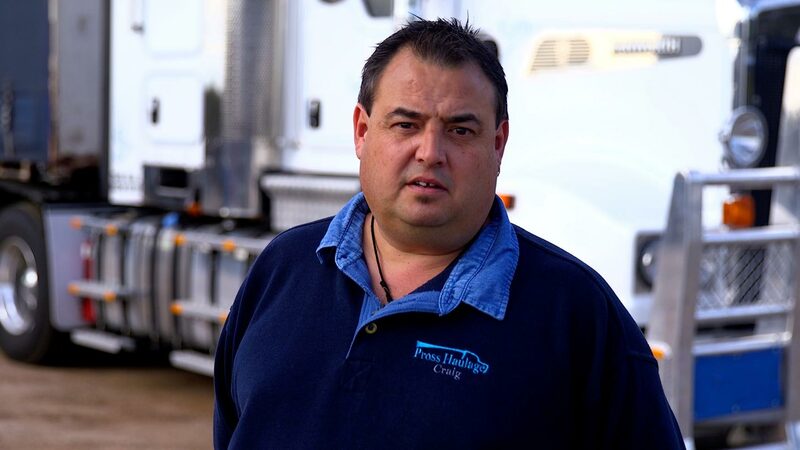 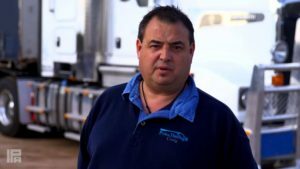 The IPA’s Simon Breheny talks with Craig Prosser, owner of Pross Haulage, about the human cost of red tape and the Road Safety Remuneration Tribunal. 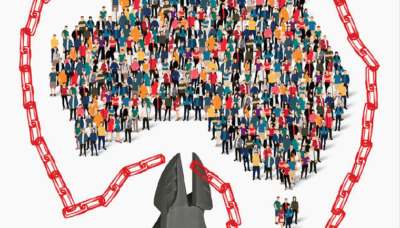 How burdensome bureaucracy and red tape from Canberra and Brisbane killed off employment opportunities in Northern Australia.